Victoria's Falls Creek is set for a bumper week of snow to help end what has been a successful season. Victoria’s Falls Creek is set for a bumper week of snow to help end what has been a successful season. Snow has been forecast for tonight (Sep 22), along with tomorrow, Friday, Saturday and Sunday, ensuring the 2009 season ends with a flurry of fresh Spring powder. According to the resort, many skiers and boarders from Queensland and Victoria are amongst the guests taking advantage of the 50 per cent off peak season prices and this weekend, the biggest on the sporting calender for Victorians, anyone who shows up wearing an AFL football jumper, will be rewarded with a half price ski lift ticket. It’s not too late to book a last-minute incentive trip. Amongst the packages still available are: Silver Ski 2-3 day/night packages from $95 per person dinner bed and breakfast; 5-star Quay West Resort and Spa from $99 per person (with a hot tub) in a two-bedroom, two-bathroom, four-share luxury apartment. 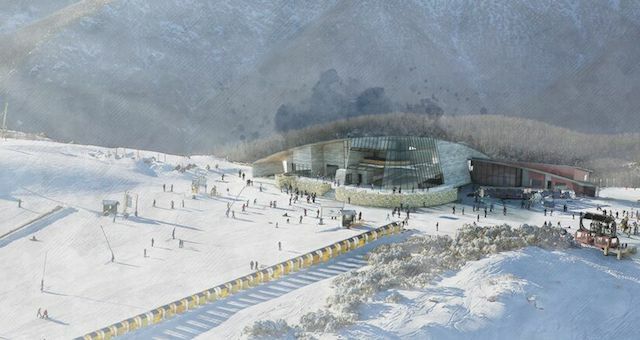 Falls Creek has appointed Traverse Alpine Group to redevelop its dining venues. John O'Sullivan has replaced Andrew McEvoy as the managing director of Tourism Australia.